Cash back credit cards are incredible products. You can earn hundreds (or even thousands) of dollars’ worth in free rewards, just for buying the things you needed anyway. But while they are beneficial in many ways, rewards-based cards also have a few pitfalls that can trip up even the most seasoned cardholder. 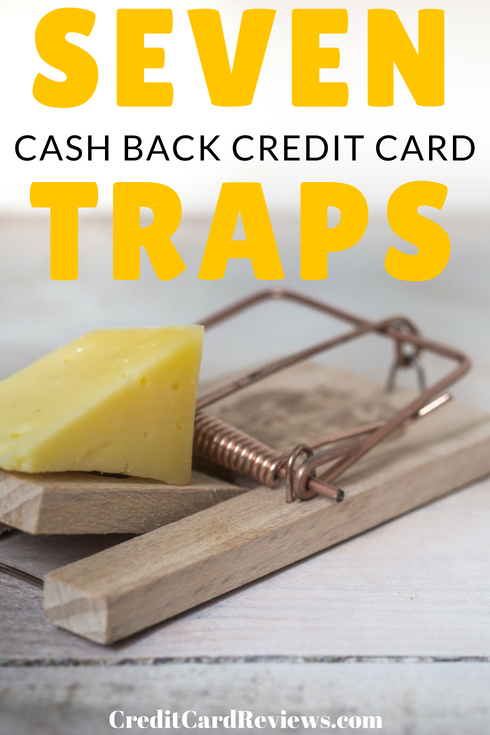 If you use, or are considering using, cash back credit cards, here are some common traps to watch for along the way. With credit card bonuses being higher than ever, it’s easy to see why they’re so enviable. However, the caveat is that most bonus offers require you to spend a certain amount on the card in order to earn them. Of course, this required spending threshold can lead to some serious trouble if you aren’t careful. Let’s say that a new card’s bonus offer requires you to spend $5,000 in the first 3 months. If this is more than you typically charge on your card, you might make unnecessary purchases or overspend just to hit the limit. To avoid this pitfall, only choose a card with bonus requirements that you know you can meet based on your normal spending patterns. If you must spend a little more than normal, do so in creative ways, such as buying grocery store and gas station gift cards that you can use in the coming months, or paying tuition or rent with your new card. Earning cash back is fun, and can even be motivating for some. But it’s also an easy way to blow your budget or even dig yourself into debt. First, there’s the fact that paying with a credit card results in higher spending than paying with cash, on average. Combine that with the motivation to spend on a particular card in order to earn rewards, and you have a recipe for disaster. Not only is it easier to hand over your credit card than to part with cash (often resulting in overspending), but you may even feel encouraged to do so as you see your points or cash back balance building. Depending on the card you carry and use, your earned cash back rewards could be offered in many forms. Some are less useful than others, meaning that you might wind up with a large rewards balance that doesn’t necessarily serve your needs. For instance, some credit cards offer you plenty of options for rewards redemption, ranging from cash back to merchandise, travel expenses, and gift cards. Some cards only give you one or two redemption choices. And some rewards can even expire if not redeemed within a specific period of time. Even if you are given options for cash back redemptions, certain choices may be more lucrative than others. For example, you’ll usually get a lot more with your rewards if you spend them toward travel or partner programs than if you just opt for a statement credit. Make sure that your reward redemptions align with your spending habits and preferences. If you are carrying a balance from month-to-month on your credit card, it doesn’t matter how much you’re earning in cash back. It’s still a losing situation for you. The only time that it makes sense to spend on a rewards-based credit card and rack up cash back is if you are paying off your balance in full each month (or at least carrying a balance with a 0% introductory APR offer). Otherwise, you’re paying anywhere from about 15-30% in interest each month, which easily negates the 5% in cash back that you may have earned on gas last month. It doesn’t matter how much you earn. 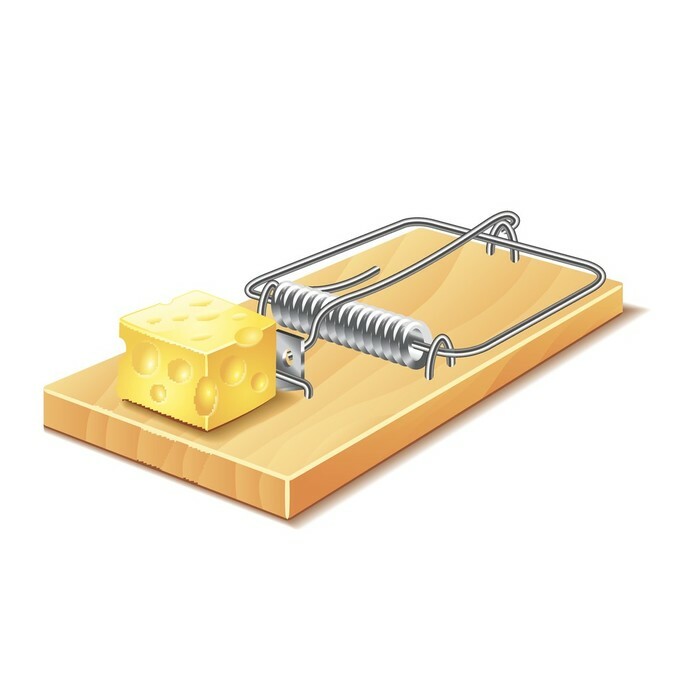 If you pay interest on those purchases, you’re not coming out ahead either way. There are many great credit cards out there today, which offer a flat 1-3% cash back on everything you buy. Others have rewards tiers, offering a high percentage for purchases in one or two categories, a medium percentage for a couple other categories, and maybe 1% back on everything else. However, some credit cards offer even more lucrative rewards. You might even be able to earn as much as 5% back on some of your most common expenses. But there’s a trick: there’s often another step involved before you begin to earn. There are a few “rotating category” rewards cards on the market today. These cards offer an industry-leading rewards rate in any number of great categories, but there’s a caveat: the categories change each quarter. So, the 5% you got back from your Amazon.com purchases last month won’t apply two months from now. This makes it difficult to optimize your reward earnings. If you have a rotating rewards card, you’ll also need to worry about opting in for the categories. Most of these credit cards will require you to call or log in and sign up for the high rewards rate for the upcoming quarter. If you forget to do so? Well, you’ll be stuck with the base rewards rate (often 1%). Do you buy all of your groceries at Walmart, or your gas at Costco each week? If so, that new grocery-or-gas-rewards-earning credit card might not be as awesome as you think. When card issuers calculate your rewards, they do so by categorizing the stores at which you shop. Some of these stores, however, might not be categorized the way you think that are, meaning that you can lose out on quite a bit in rewards. For example, stores like Target and Walmart may sell groceries, but they don’t ONLY sell groceries… so almost all card issuers will exclude them from the “grocery” category. It doesn’t matter if you buy all of your food there; you’re not earning rewards on grocery purchases from these locations. The same goes for warehouse stores like Costco and BJ’s. Even if you buy every food item and/or tank of gas at their locations, you’re not likely to get credit for either category due to the nature of the store. Be sure to look into how your favorite stores are categorized for rewards purposes, prior to getting a card that you believe will optimize your cash back rewards. Otherwise, you might miss out on hundreds of dollars a year. When I first got the Blue Cash Preferred Card from American Express, I was incredibly excited at the massive amount of rewards I could earn. After all, my family spends an average of about $12,000 a year on food alone (the card offers 6% back on groceries) and $4,000 a year on gas (the card offers 3% for these purchases). However, as I quickly learned, there are limits to these rewards. For example, the Blue Cash Preferred card limits rewards to the first $6,000 in spending… meaning that I would only earn that enviable 6% back on groceries on about half of my year’s groceries. That comes out to about $360 in rewards that I would miss out on each year. Now that I know about the limit, I keep an eye out mid-way through the year. Then, I switch to another grocery rewards card, to optimize the rest of my spending. Credit cards offering cash back rewards can be incredible products, earning you hundreds or thousands a year in free money. However, there are a few pitfalls to watch out for along the way. Otherwise, you risk losing out on rewards or getting yourself in a sticky spending situation.